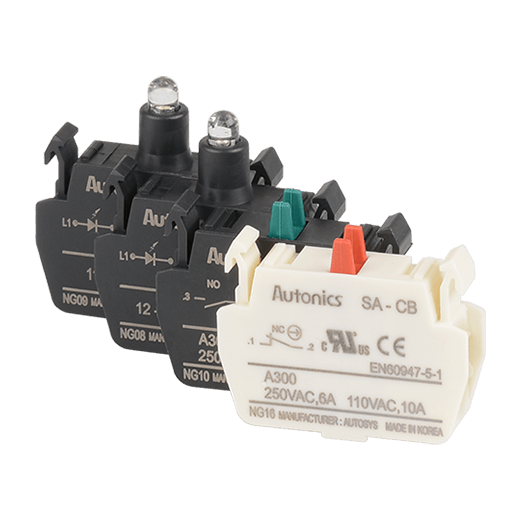 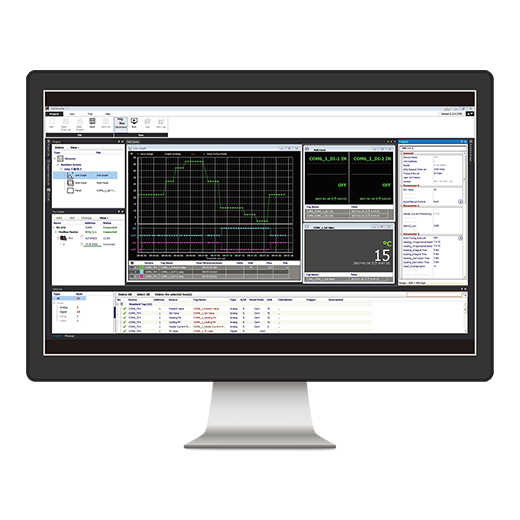 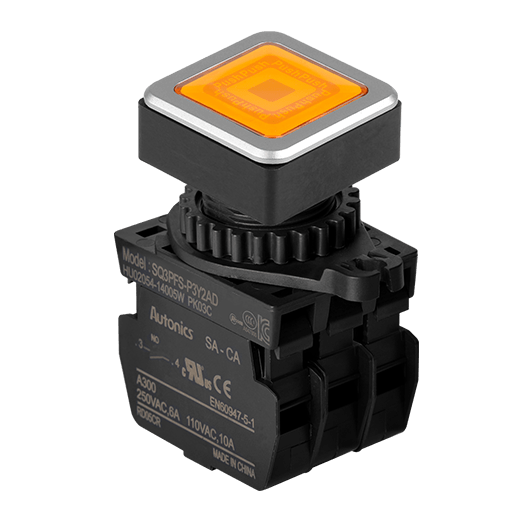 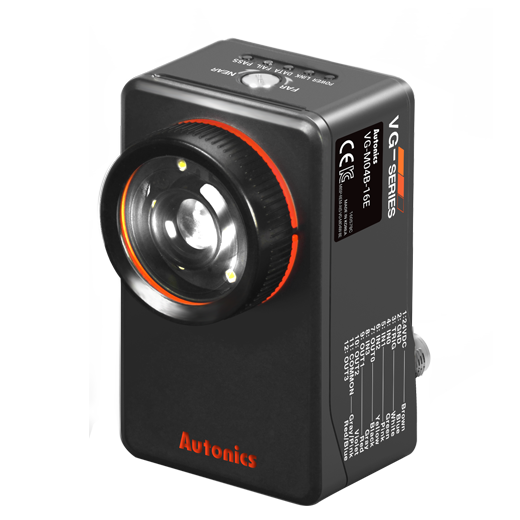 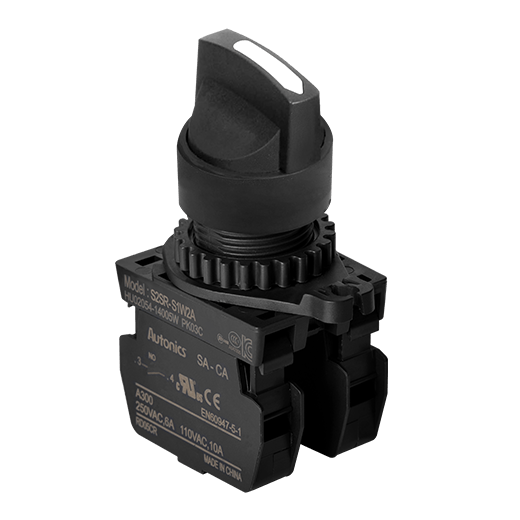 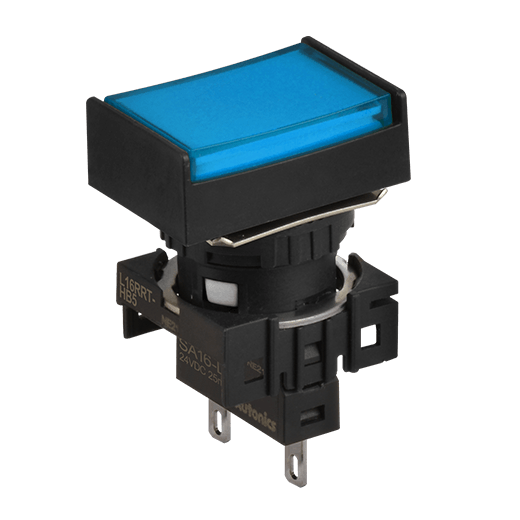 Autonics newly introduces I/O terminal block – AFS, ACS, AFE, ABS series, in order to provide more diverse IA solutions. 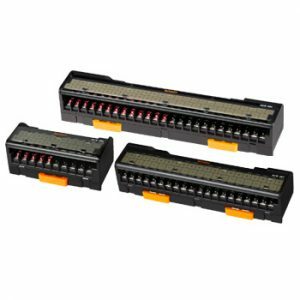 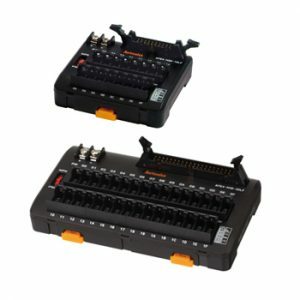 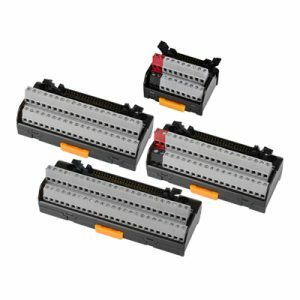 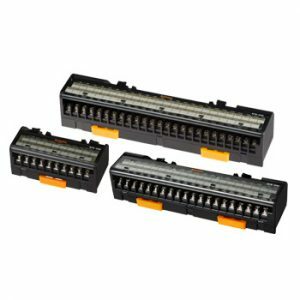 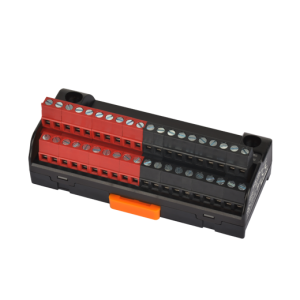 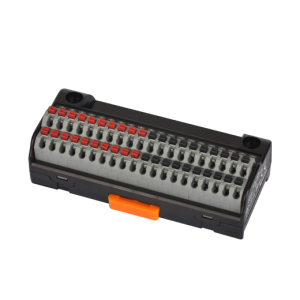 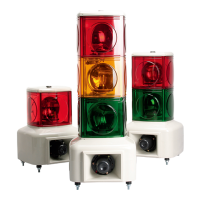 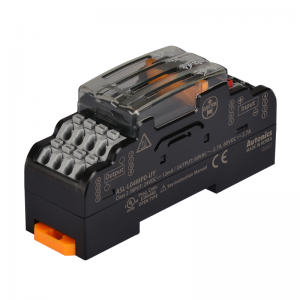 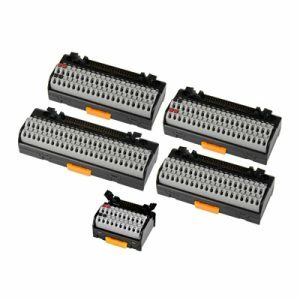 Autonics terminal blocks are designed with excellent durability and high compatibility to realize superior networking reliability. 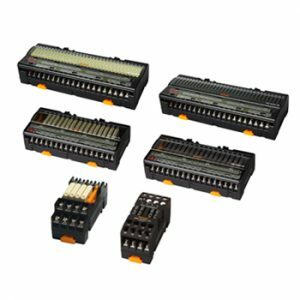 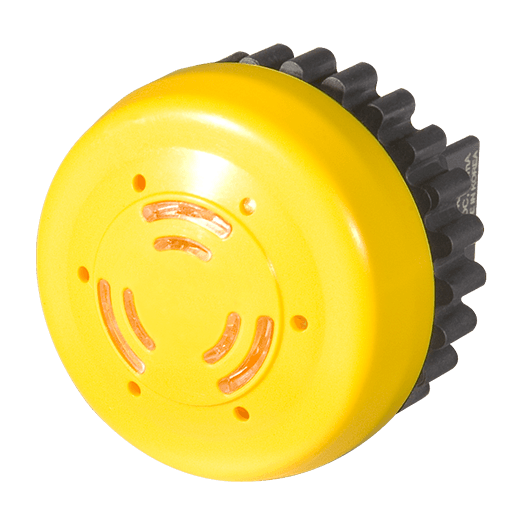 In addition, Autonics will contribute to making better working environment by introducing various connector transmission cable series. 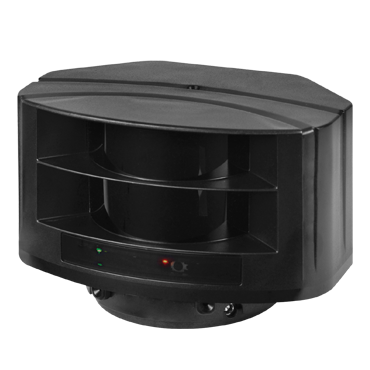 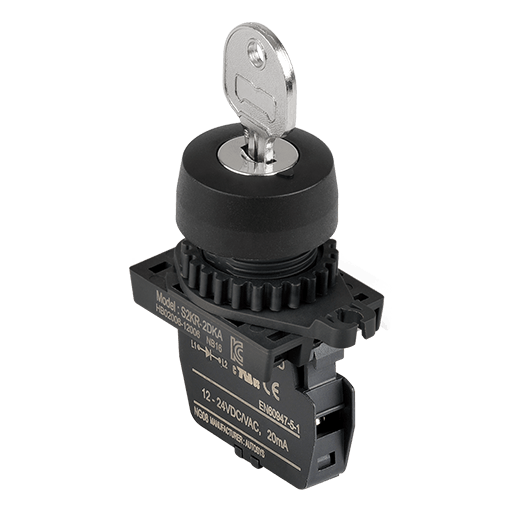 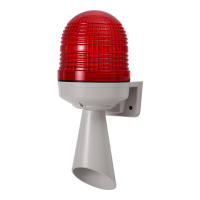 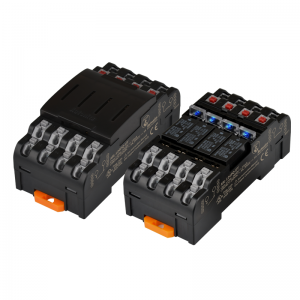 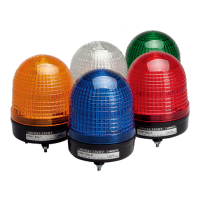 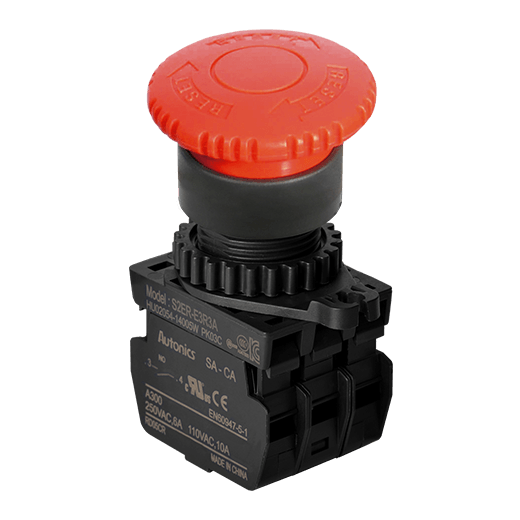 The series will guarantee high compatibility with higher controllers (PLC) for easier wiring works.